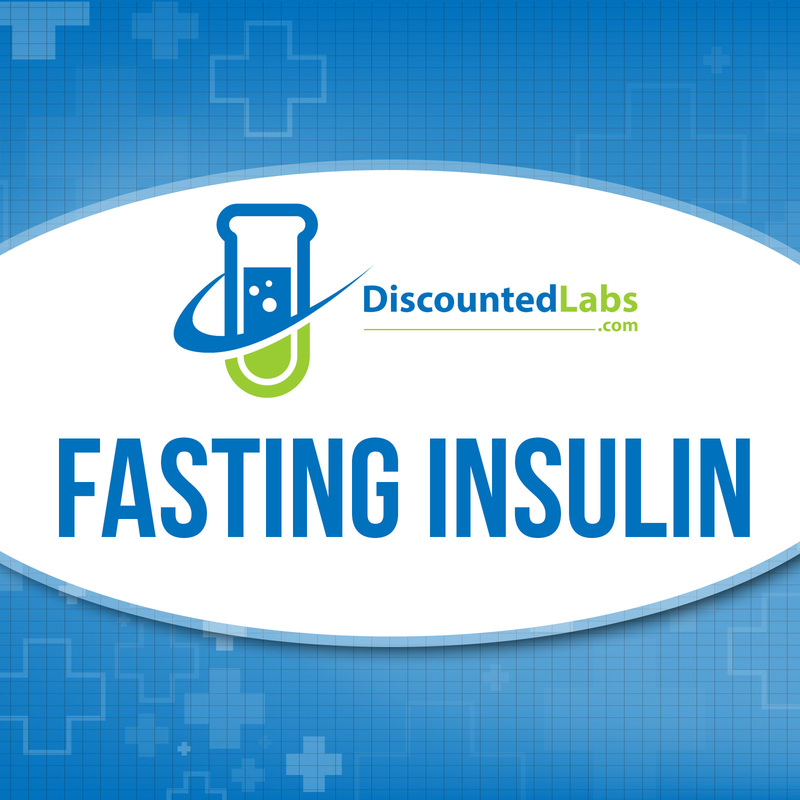 This test measures the amount of insulin, the hormone that lets cells take in glucose. Glucose, a sugar that comes from food, is the body's main source of energy. Our bodies break down foods we eat into glucose and other nutrients, which are then absorbed into the bloodstream from the gastrointestinal tract.